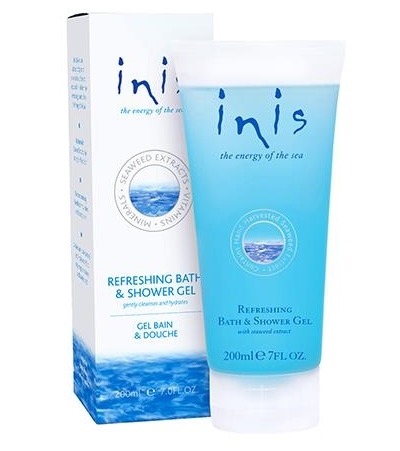 Inis, Refreshing, Shower, Gel, - 7 fl. oz. 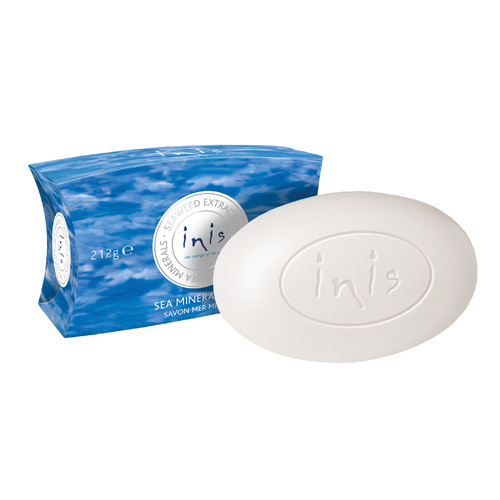 OMG Thats Chic > Inis Refreshing Shower Gel - 7 fl. oz. invigorate and fresh in bath or shower with this hydrating blend full of nutrient rich seaweed extracts, that's why the color is yellow - it's the seaweed extracts! Pure and gentle on the skin, it refreshes and hydrates as you cleanse. Simply add gel to running water in bath, or apply to a damp sponge in shower for an all over refreshing lather. Enriched with skin restoring seaweed extracts. The gentle cleansing blend doesn't dry out skin. 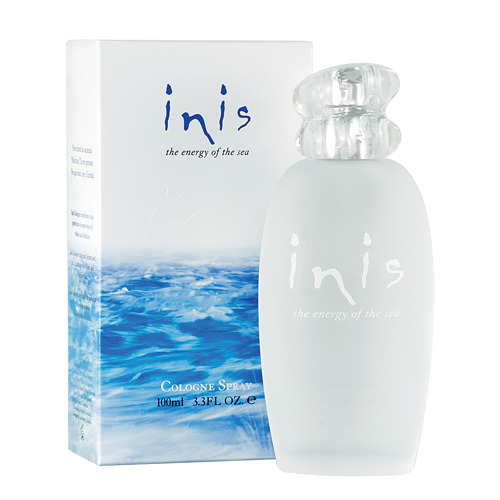 It invigorates with the sparkling scent of Inis. Made in Ireland, paraben free and it is NEVER tested on animals. Inis Revitalising Body Lotion - 7 fl. oz.